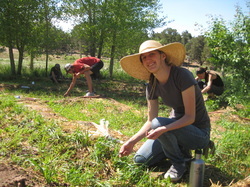 Join our hands-on Sustainable Farming & Garden Internship! or fill in the Internship Form. 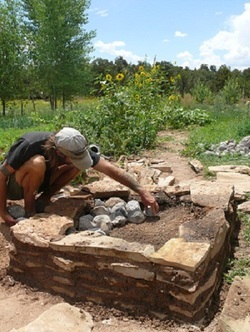 We also offer a Sustainable Living Apprenticeship! True Nature Farm’s Apprenticeship is a unique 6-month immersion program designed to create a hands-on wholistic experience of sustainable living, weaving together primitive, traditional and modern skills.